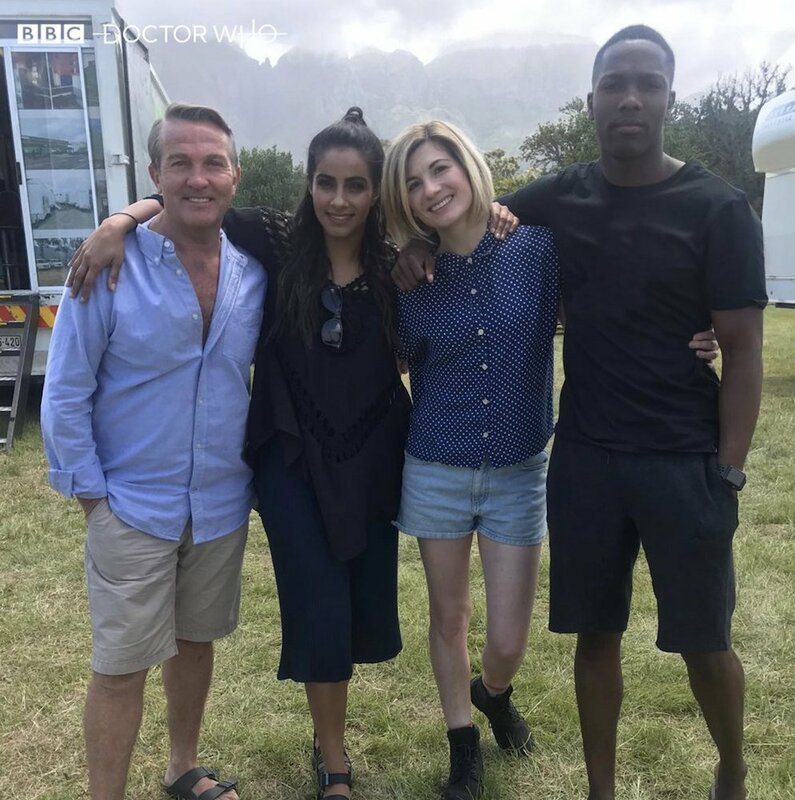 When Jodie Whittaker was cast as the Thirteenth Doctor back in summer 2017, Doctor Who fans were overjoyed that the show had found its first female Time Lord, as was Whittaker’s good pal David Tennant, who previously played the part of the Tenth Doctor. You’d imagine that the Scottish star would have passed on a lot of tips about how to get into the head of a two thousand year old alien, then, but Tennant says he never dreamed of giving acting advice to his friend. While speaking with the Observer, Tennant – who worked alongside Whittaker on crime drama Broadchurch, created by latest Doctor Who showrunner Chris Chibnall – explained that he knew the actress wouldn’t need his help to portray the character. Plus, it sounds like Tennant doesn’t believe in giving tips to any of his colleagues. He might not have told Whittaker how to hold the sonic screwdriver or steer the TARDIS, but Tennant did go on to say that he definitely warned the actress of the way that playing the Doctor changes your life and will no doubt go down as her most famous role. Though it may have seemed strange at first, not giving Whittaker any advice appears to have paid off, as she’s been warmly received by the fanbase so far, something that Tennant’s chuffed about. As luck would have it, those Doctor Who fans interested to know what David Tennant and Jodie Whittaker do talk about can find out when the next episode of Tennant’s podcast – featuring Whittaker – drops tomorrow. You’ll be able to find it here.